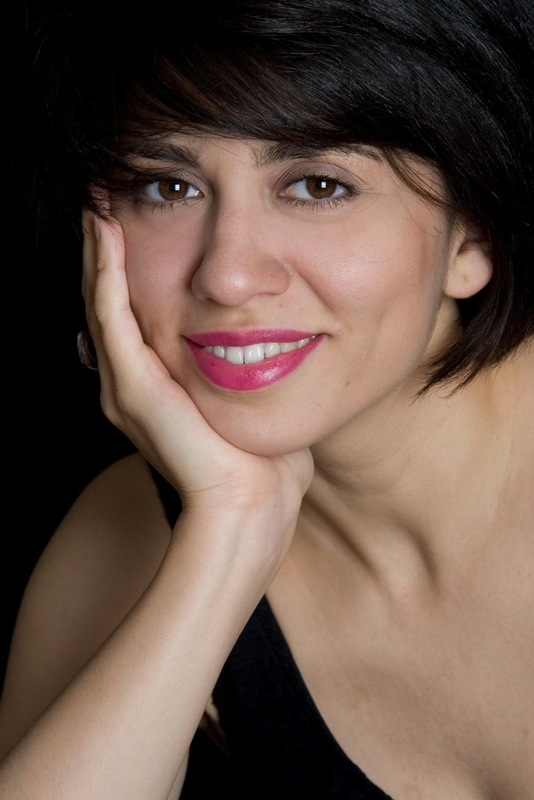 Sara Mashayekh is an Iranian-American theatre performer, writer, and director. Her previous projects included works with the Rude Guerilla and Hunger Artists troops, as well as several films (IMDb). She is currently working on her solo project, Off the Curtain, which emerged as part of her MA degree in Advanced Theatre Practice from the Royal Central School of Speech and Drama, University of London. Sara also hold an MA degree in Iranian History from the University of California, Irvine, as well as a BA in English literature from the same university. Her previous education in theatre includes a Summer Shakespeare programme at RADA and the Professional Conservatory at South Coast Repertory in Orange Country, California.